Sometimes misfortune yields unexpected opportunity. Peter Brega learned this when he lost two fingers in a machine accident, then made a bold move and invested in a simple business that grew into his legacy. 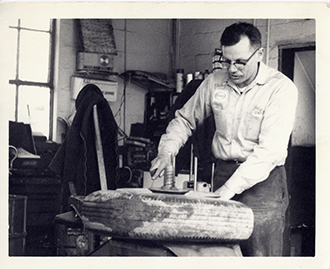 The Brega family had humble beginnings and deep roots in the old country. Ukrainian immigrants Julia and John settled in Spring Valley, where John worked in a pipe factory and Julia tended to their seven children. The children developed a deep respect for their heritage, spending much of their time at the Ukrainian Hall and afternoons at Ukrainian school. As they grew up, Julia and John’s children worked hard to build on the opportunities their parents created for them in America. In 1938, oldest son, Peter, who worked at the stamp factory in Spring Valley, lost two fingers in a machine accident. He received a settlement which stipulated that the money be used to start a business. Having grown up across from the Twin Avenue Garage, where owner Steve Zedayko had a race car, Peter and his brothers, John and Joe, got hooked on cars. So in 1939, Peter Brega Inc. was established when, at age 21, Peter used the settlement to first rent, then buy the Valley Cottage Garage. 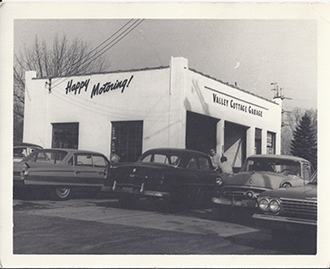 Initially, the garage operated as a service station and was run by Peter and his brothers. Soon after, they added livery and hearse service. 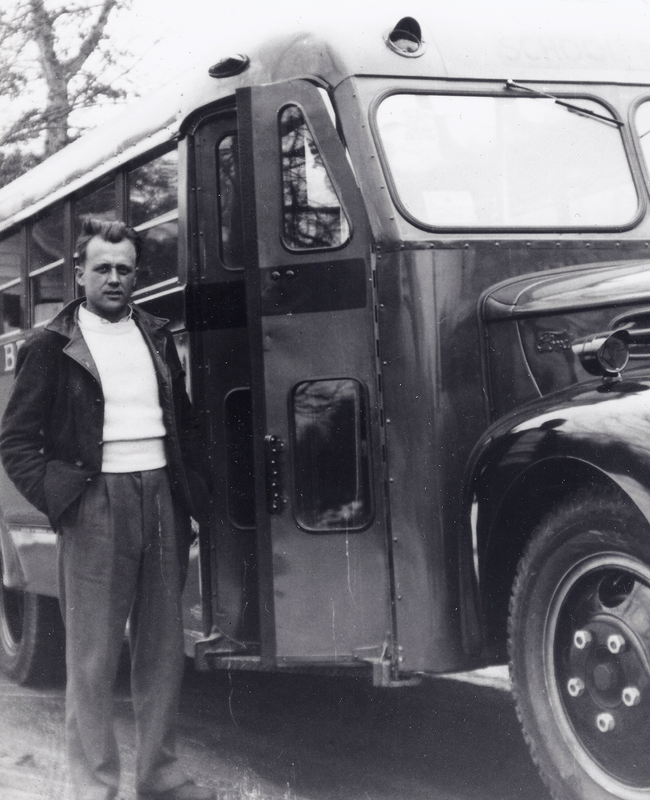 In 1949, when Peter purchased the company’s first school bus, he set the business on its current path and sealed his legacy as a patriarch and respected leader. He was committed to having his family nearby, so when his children became bored at the garage, he bought sheep, ponies, turkeys, and other animals to create a small farm, which grew into a destination for local families. 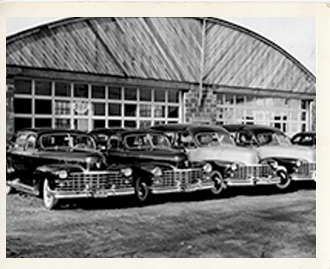 After Peter died in 1985 and Joe retired, Peter’s four sons, Richard Sr., Peter, Robert and David, bought the business and have grown it to include a fleet of over 80 vehicles, providing transportation for Nanuet, Nyack, and South Orangetown school districts, private and parochial schools in Rockland County, and charters for private groups. Since it was founded, Peter Brega Inc. has been independently owned and operated by the Brega family. It is now managed by the second and third generations, who honor and uphold the family’s longstanding commitment to service, safety, and community.